Callpay’s new EFTsecure allows merchants to accept a wider range of consumer payments leveraging the power of online banking. With only around six million credit card users in South-Africa in a population of 52-million people, EFTsecure provides merchants the opportunity to accept payments from any banking account type (not just credit card) resulting in an overall wider audience on checkout or account payments. “The exciting part about EFTsecure is that merchants instantly open their market to more than 20m online banking users in South-Africa by supporting all four major banks, including Capitec and Investec – providing more options for the consumer while improving overall customer experience. With our stamp of credibility in being a leader in PCI data security standards, consumers have peace of mind paying online while reducing the overall cost of transacting for merchant,” says JP van der Spuy, co-founder and CEO of Callpay. EFTsecure is the most advanced EFT payment solution, enabling millions of South Africans to shop online, faster and more secure than ever. Customers benefit from being able to pay using their cheque, savings or credit card accounts. Callpay won the best Emerging Payments Company in South-Africa at the Global Banking and Finance Review Awards 2016. Callpay also became the first Service Provider in the world to validate against the stringent PCI-DSS v3.1 standards back in 2015 followed by becoming Africa’s first Level 1 PCI DSS v3.2 compliant Service Provider. 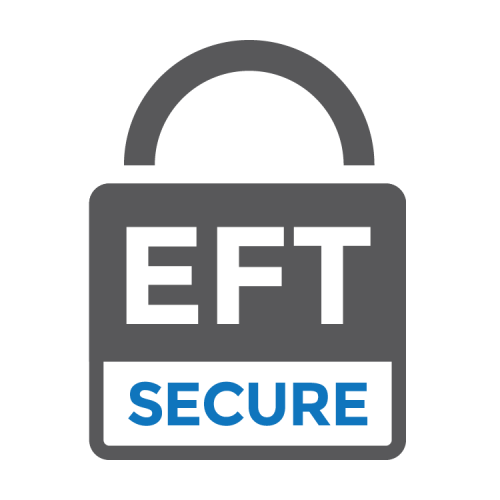 EFTsecure is available from leading Payment Gateways, Official Resellers or directly from www.eftsecure.co.za No merchant account required – Real-Time, daily or weekly settlement options – Low transaction fees. Our range of eCommerce plugins and simple integration will have you live in no time. Visit www.eftsecure.co.za or contact your preferred Payment Gateway today. Feature image: Sean MacEntee via Flickr.